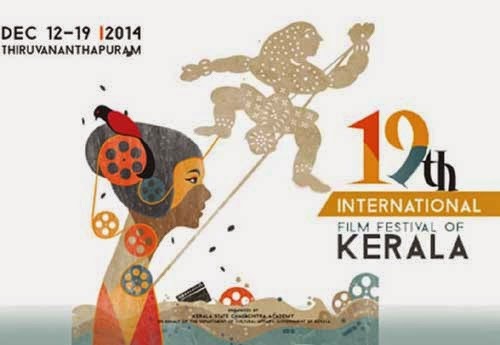 The Chalachitra Academy has announced that advance reservation of seats are required to watch movies at the upcoming International Film Festival of Kerala (IFFK) 2014. According to the statement issued, the Academy said "The tickets would be issued on the basis of online reservation. Confirmation message would be sent to the e-mail of the delegates and they can collect the tickets from all the venues by showing the delegates passes,” according to a statement from the academy.A delegate can book maximum three shows a day through this process. The reservation can be done on www.iffk.in.“If a delegate who has booked the ticket fails to appear for a show, then the seat will be allotted to those who have not booked for the show. First-come first-serve policy would be followed,” .